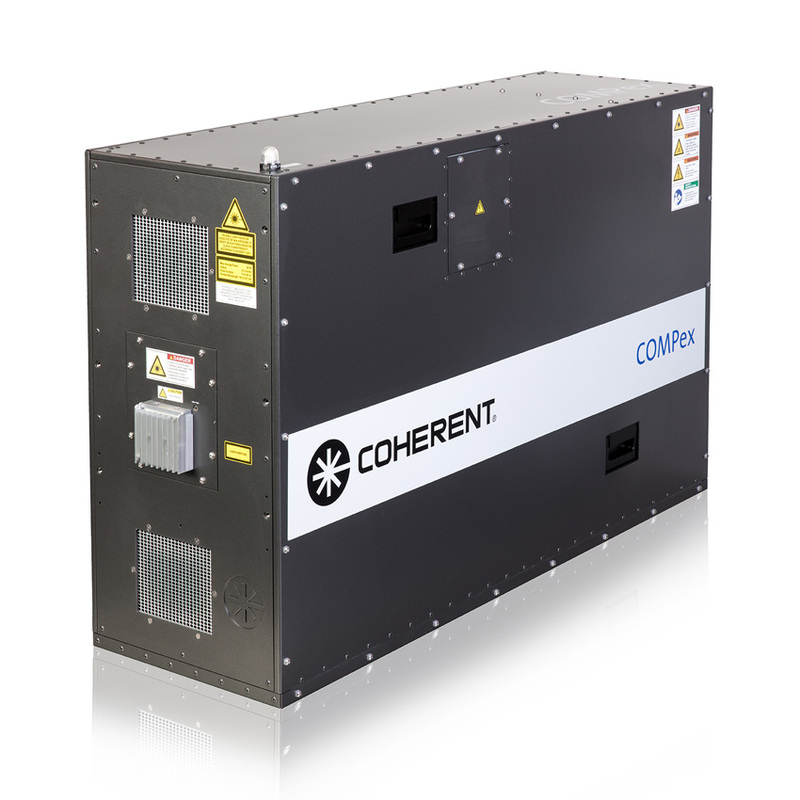 Coherent provides laser-based solutions specifically optimized for a wide range of applications in scientific research. 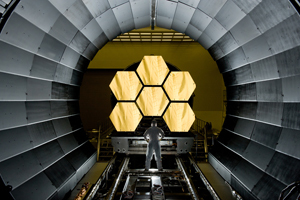 These applications include ultrafast and high resolution spectroscopy, multiphoton microscopy and other laser-based imaging techniques, material and environmental sciences, pulsed-laser deposition and holography/interferometry. 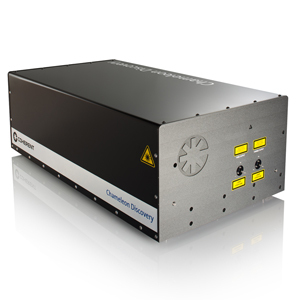 As the world’s largest supplier of scientific lasers, Coherent offers state-of-the-art laser systems featuring CW, Q-Switched and mode-locked operation ranging in output wavelength from 190 nm to 20 microns. 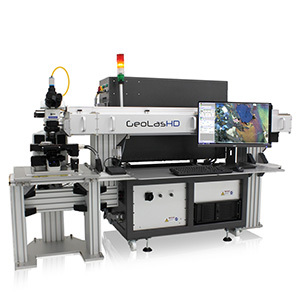 And all new scientific lasers from Coherent feature industrial stability and 24/7 reliability, enabled by the laser industry’s first comprehensive HALT/HASS program. 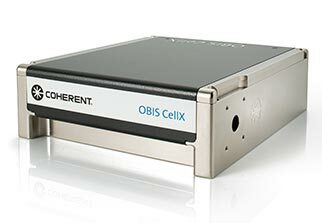 Coherent lasers not only enable you to get better data, they enable your lab to produce more data. 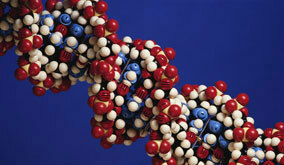 Scientific research is highly demanding and competitive. 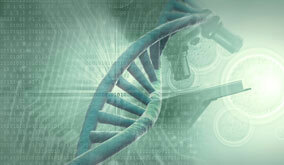 Reproducible results and exceptional reliability reduce your cost of data and accelerate your career. 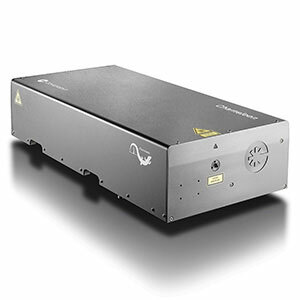 Click on the thumbnail to learn more about how Coherent scientific ultrafast lasers are designed and built for industrial-grade reliability. 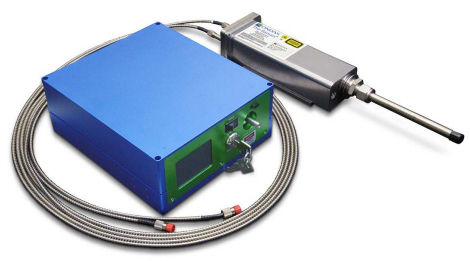 Pump-probe experiments using picosecond or femtosecond lasers. Generally, ultrafast spectroscopy refers to pump-probe experiments using picosecond or femtosecond lasers to get time-resolved spectral information. Traditionally ultrafast spectroscopy was restricted to gas phase reactions, where molecules are considered to be isolated. It is therefore easier to distinguish spectral features and energy transfer mechanisms than in condensed phase systems. These experiments have lead to an ever increasing knowledge of gas phase reactions resulting in quantum control of reactions in the gas phase. 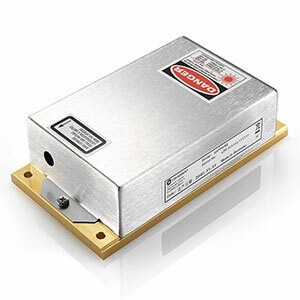 Since the development of reliable solid-state ultrafast lasers over 10 years ago, ultrafast spectroscopy is not limited to gas phase reactions. 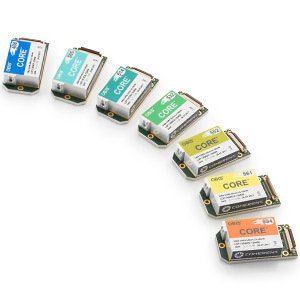 The ability to choose pulsewidth, wavelength, or amplify the traditional Ti:S output means ever more increasing applications in condensed phase systems as well. Ultra short FIR pulses as a spectroscopic tool. There are numerous processes that occur in the far-infrared (FIR) region of the spectrum that have not been studied directly due to the lack of availability of ultrashort FIR pulses. Recent developments have yielded ultrashort FIR pulses, referred to as THz pulses (0.1 to about 6 THz), and the full capability of this technique is just starting to take off. Techniques once limited to the UV, visible and IR region can now begin to be applied to the FIR region as well. Attention has been focused on generating these THz pulses and understanding the physics of generation and propagation; now the actual THz pulses can be used as a spectroscopic tool. 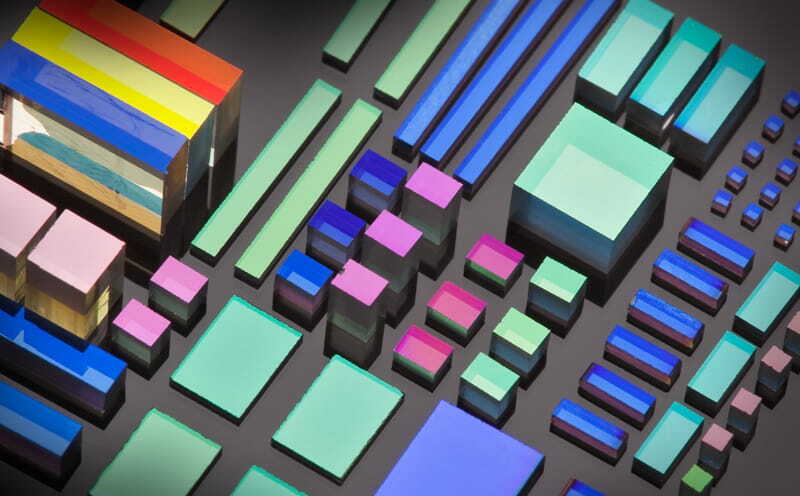 THz spectroscopy has applications in semiconductors, liquids, gases and 2-D imaging. Imaging is rapidly emerging as an exciting THz application, and images can be taken using transmission or reflection geometry. By analyzing the THz waveform in either the time domain (material homogeneity or thickness variations) or the frequency domain (frequency-dependent absorption) as well as by other methods, images identifying material properties can be constructed (J.V. Rudd, D. Zimdars, and M. Warmuth, Picometrix, Inc., “Compact, fiber-pigtailed, terahertz imaging system”). Polar liquids and gases are highly absorptive in the THz regime; therefore, these type of samples are readily suitable for THz imaging. Such imaging serves as a complement to existing imaging methods or allows substances that haven’t been studied previously to be imaged. Recent examples of published THz imaging applications include: identifying raisins in a box of cereal by water content; studying water uptake and evaporation in leaves; examining circuit interconnects in packaged ICs; reading text in envelopes or beneath paint; identifying tooth decay; locating water marks in currency (also from J.V. Rudd et al, “Compact, fiber-pigtailed, terahertz imaging system”). The number of commercially available terahertz imaging systems is extremely few even though many applications are emerging for THz imaging. New techniques have been developed for the generation and detection of THz radiation based on frequency conversion using nonlinear optics. THz techniques combine pulsed ultrafast laser technology with optoelectronics to generate terahertz radiation with sub-picosecond pulse duration. A typical set-up includes a modelocked solid-state laser that produces pulses with 100 femtosecond pulsewidths. 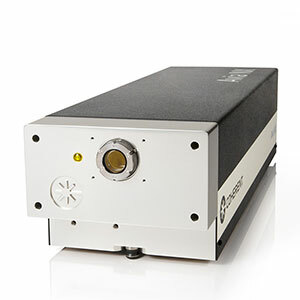 The Coherent Vitara laser can be used as the femtosecond optical excitation source; alternatively, the Mira Optima 900-F system may be used. 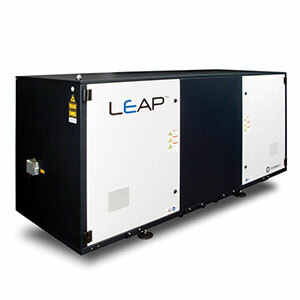 The Vitara offers the advantage of using a hands-off, turnkey solution in a single, compact, rugged package that includes the Verdi diode-pumped solid-state pump laser operating at 532 nm and the modelocked Ti:S oscillator. 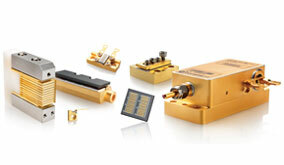 Low noise lasers enable interferometry with unprecedented precision. Low noise laser systems allow the detection of very small length changes with a precision that was unattainable until just recently. High precision interferometry now enables the study of previously unobserved phenomena such as gravitational waves. The direct detection of gravitational waves stands at the beginning of a whole new field of astronomy, because such waves are emitted by very massive accelerated objects such as black holes, which are often not visible with conventional telescopes. For this purpose, large scale Michelson interferometers housed within vacuum systems with an arm length of several kilometers are being built at several sites around the world. A passing gravitational wave will cause a very small arm length change in such an interferometer. Great care has to be taken to suppress all other potential noise sources below the strength of the signal that is to be detected. Such unwanted noise sources are seismic noise, thermal noise, electronic noise , as well as noise associated with the laser. Multiple stage monolithic suspensions of the interferometer optics and advanced interferometer designs with arm cavities and additional power and signal recycling mirrors are being used to address these noise sources. 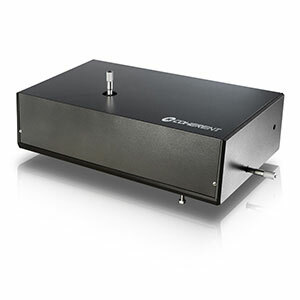 The laser of choice in these high precision interferometers is usually the Mephisto laser due to its very low frequency noise. In related experiments, fundamental quantum optic effects and the generation and application of squeezed light are studied. The observation of these effects is only possible when an ultra stable low noise laser system is available. When a higher output power is needed, the Mephisto MOPA is available with the same frequency stability. Interferometry applications at different wavelength such as 1319 nm or 532 nm are also possible. Instead of detecting changes in the arm length of an interferometer, some standard institutes and research facilities require the measurement of an absolute length with very high precision. 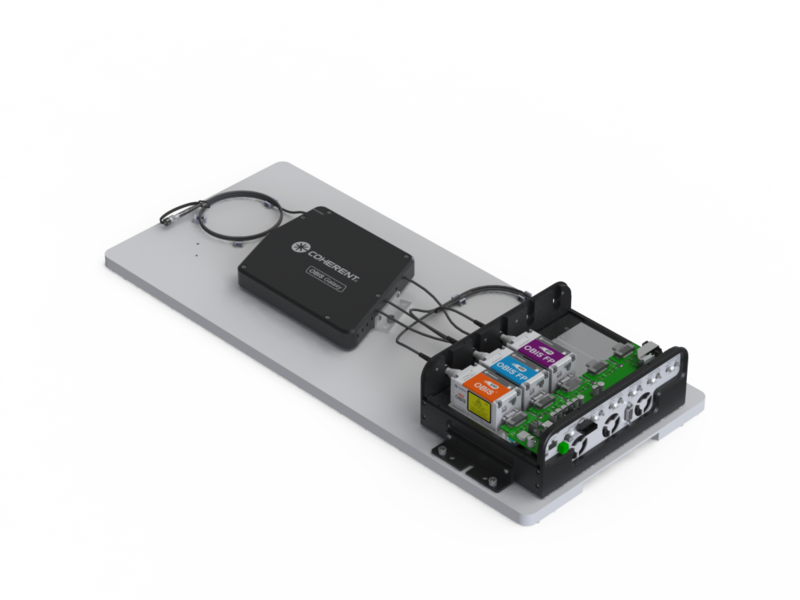 To achieve this, an absolute frequency standard, as well as extremely low frequency noise are required. The iodine stabilized Prometheus laser fulfills these requirements. This type of spectroscopy analyzes fluorescence as a function of wavelength when the laser is tuned to an electronic absorption of the sample. This type of spectroscopy analyzes fluorescence as a function of wavelength when the laser is tuned to an electronic absorption of the sample. In general, luminescence involves the emission of electromagnetic radiation by a material after that material has absorbed energy from a light source. Luminescence is described as fluorescence when the time lag between excitation and emission is on the order of 10 nanoseconds. Laser-induced fluorescence (LIF) can be used for a wide array of applications, including the qualitative and quantitative measurements of the concentrations of molecules in a sample and the mapping of energy level diagrams. 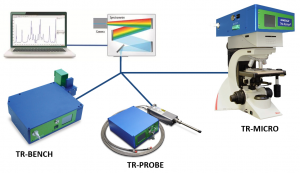 Fluorescence studies are usually conducted with tunable continuous wave (cw) laser systems; the use of frequency-doubled Ti:Sapphire (Ti:S) lasers enhance the experimental capabilities of cw fluorescence measurements. For broadband fluorescence studies of samples in the solid or liquid states, linewidths between 2 and 400 GHz are usually suitable. For fluorescence spectroscopic experiments in the gas phase, the most important laser parameter may be the linewidth. 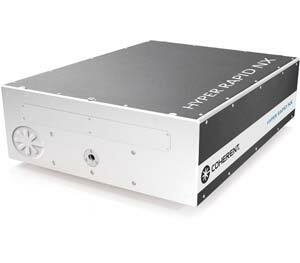 For reliable high-resolution fluorescence studies, which dictate linewidths under 10 MHz and high output power, Coherent’s Ring Laser is designed for optimum performance with Ti:S gain media (Ti:dye). 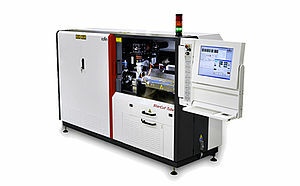 Systems such as the MBR-110 ring lasers operate reliably over extended periods of time with linewidths as low as 75 kHz. One of the most important contributions to fluorescence spectroscopy has been the availability of ultrafast lasers capable of picosecond and femtosecond pulses in time-resolved fluorescence measurements. 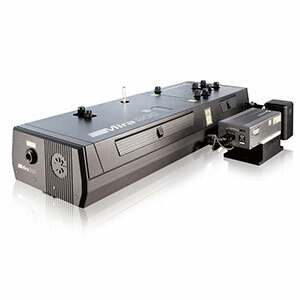 Lasers such as the Mira Optima 900 have allowed direct excitation of materials within the lifetime of an excited state. 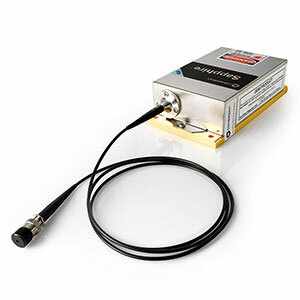 Narrow linewidth lasers with broad tuning range enable advances in high resolution spectroscopy. Laser-based atomic spectroscopy is the measurement of absorption, emission, or scattering of electromagnetic radiation by atoms and molecules (or atomic and molecular ions) to study these species and their related physical processes. The interaction of radiation with matter causes redirection of the radiation and/or transitions between the energy levels of atoms and molecules. There are three types of events that are often studied with lasers: absorption, fluorescence and scattering. Absorption happens when photons are absorbed by the atom and its electrons are promoted to higher energy levels. Absorption can be studied measuring the amount of laser light transmitted by the sample as a function of the wavelength. Fluorescence happens when the excited electron decays back to its original state by emitting a photon of light at a longer wavelength (smaller energy) than the exciting photon from the laser. Scattering may be elastic (like Rayleigh and Mie scattering) or inelastic. Inelastic scattering takes places in atoms, molecules or lattices where part of the photon energy is transferred to/from the medium in processes like Raman or Brillouin scattering. In this section we consider mostly absorption and fluorescence spectroscopy and steady-state phenomena with high spectral resolution, rather than time-resolved studies, where pico- or femtosecond pulses are used. For a description of Raman scattering applications, please go to the section “Raman Spectroscopy”. There are many high-resolution spectroscopic techniques. 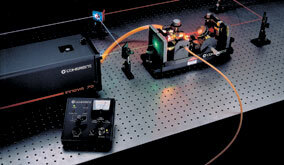 For example, the laser wavelength can be tuned to an electronic absorption of the sample and the resulting fluorescence can be analyzed as a function of wavelength. Alternatively, if laser excitation at an initial wavelength is introduced to a sample, absorption/transmission spectroscopy can be used to monitor the amount of light transmitted through the sample. If the excitation wavelength is scanned, an absorption spectrum can be analyzed. Many distinctions of this spectroscopy exist. 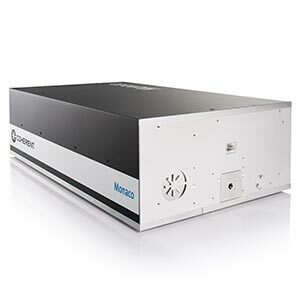 Lasers play an important role in high-resolution spectroscopy because of their simultaneous high-power output beam and narrow linewidth. Atomic spectroscopy (both absorption and fluorescence) usually requires wavelengths between 100 nm and 2 micron. 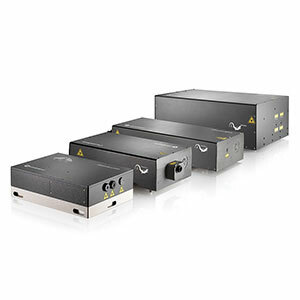 Tunable Titanium Sapphire lasers are ideally suited for atomic spectroscopy because they provide powers and tuning ranges unavailable with any other source. The natural tuning range of 700-1,000 nm can be extended using second harmonic generation to cover the region 350-500 nm. 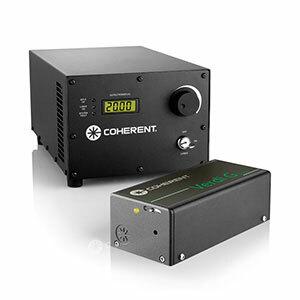 Coherent’s MBR family of CW tunable lasers offer all these wavelength ranges with different power levels and with various linewidths. 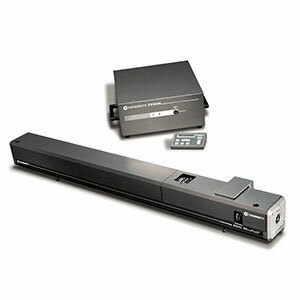 The flagship model MBR-110 provides a very narrow 75 kHz linewidth, suitable for high-resolution studies. 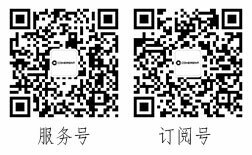 The laser output of the MBR lasers can be stabilized and scanned to provide accurate spectra of atomic species. The MBD-200 resonant ring frequency-doubler efficiently converts the MBR output to its second harmonic and further extends the available wavelength range. 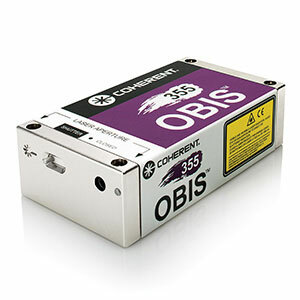 Coherent’s Ion lasers (Innova 300 series) can be operated in single frequency at several blue and green wavelengths and provide linewidths narrower than 50 MHz. 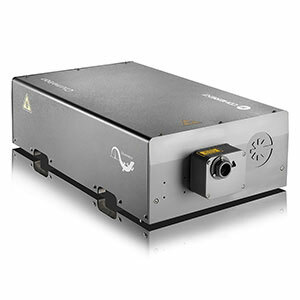 The single frequency Verdi DPSS laser produces up to 18 Watts at 532 nm and 20 W at 1064 nm. 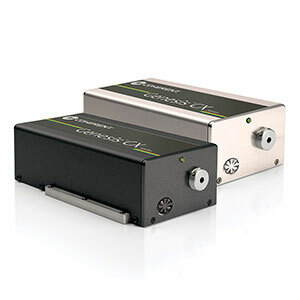 The specifically designed doubler MBD-266 can be used to convert the green output of Verdi to its second harmonic in the deep UV. The development of methods to cool and trap atoms using laser light. The control of atomic motion by laser light is an application that has exploded over the last few years. The possibility of reaching extremely low atomic kinetic-energy temperatures near absolute zero is perhaps the most astonishing achievement. Research in atom trapping and cooling has led to insights into the interaction of matter and radiation and a variety of applications in areas such as spectroscopy, atomic clocks, atomic interferometers, optics, lithography, and gravitational measurements. Laser beams are used to chill atoms and trap them in space. At first it would seem that cooling atoms using a laser source would be unlikely, but the technique has readily been demonstrated by the Nobel prize-winning work of Steven Chu, William D. Phillips and Claude Cohen-Tannoudji. When an atom is illuminated by counter-propagating light and absorbs a photon, its momentum changes the atomic velocity. After many cycles of absorption and emission, the velocity of the atom becomes nearly zero. In each cycle the atom loses energy which corresponds to the Doppler shift. The kinetic energy of the atom can eventually be lower than one microKelvin. This atom can then be trapped by two opposing laser beams that have frequencies lower than the atom’s absorption maximum. As the atom moves in the direction of one of the laser beams it sees a frequency increase (Doppler effect). The frequency increase moves into the atom’s absorption band causing a momentum kick in the opposite direction. 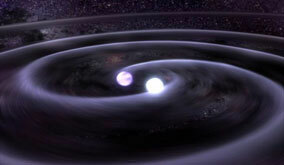 The atom is then fixed in space by the two beams. Cooling allows the atom to be held longer since its random thermal motions are minimized. 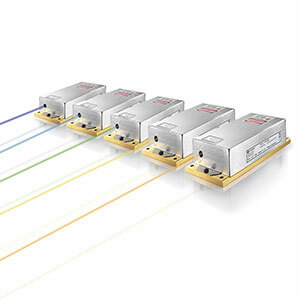 Laser cooling applications demand single-frequency operation in the visible (red) and IR wavelength region. 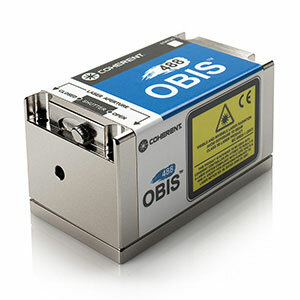 Sodium, rubidium and cesium are the most common atoms used in cooling experiments, Coherent’s MBR-110 Monolithic Block Resonator is well suited to the study of these atoms.